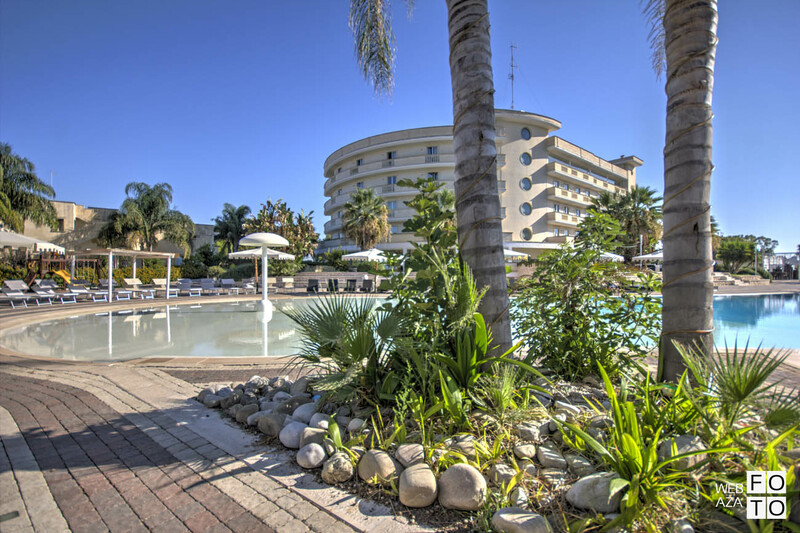 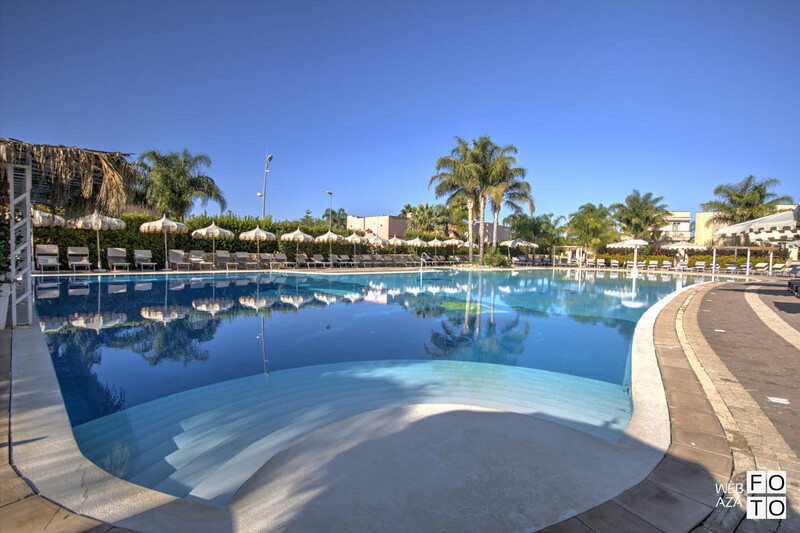 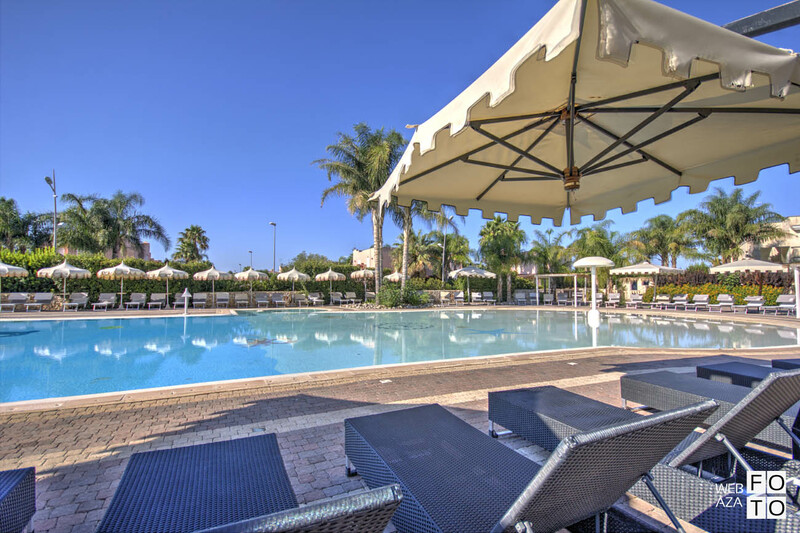 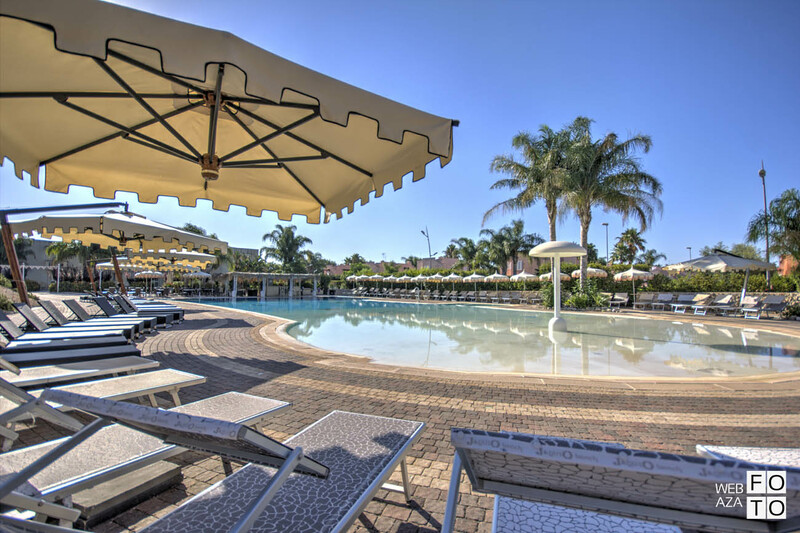 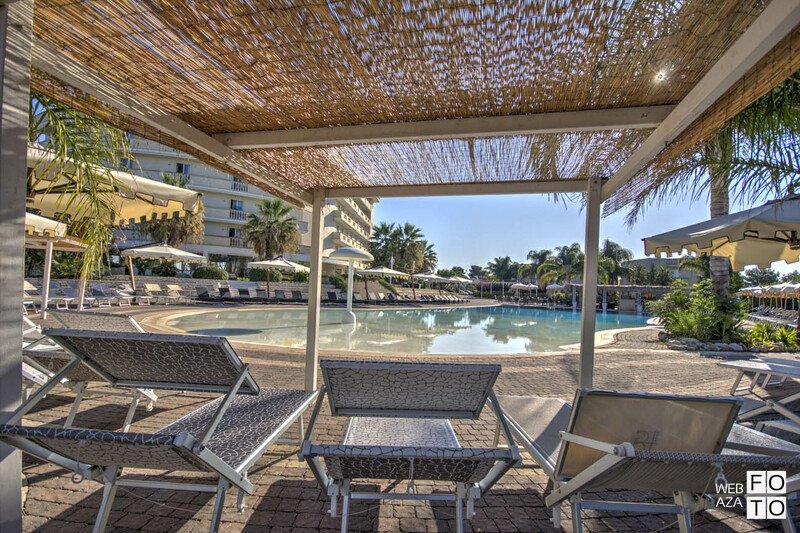 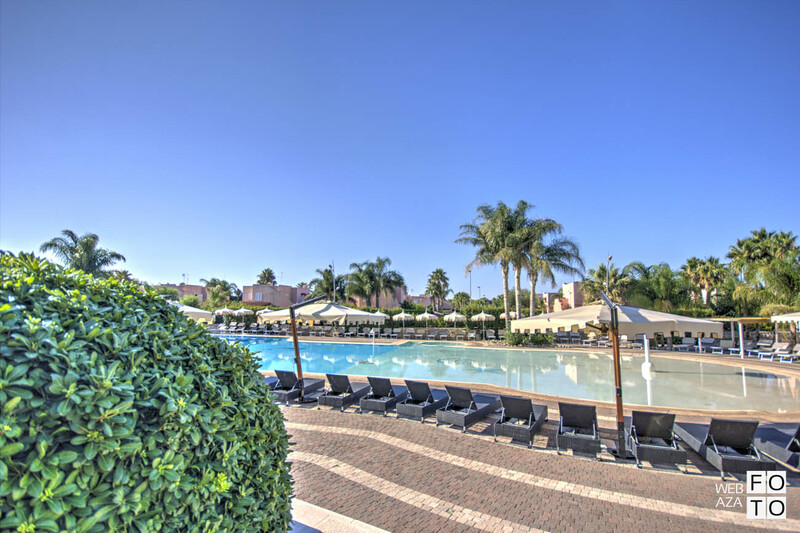 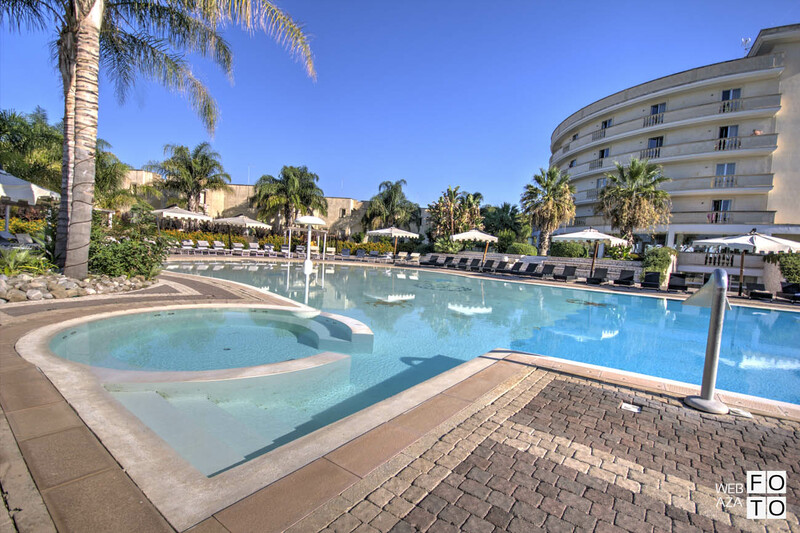 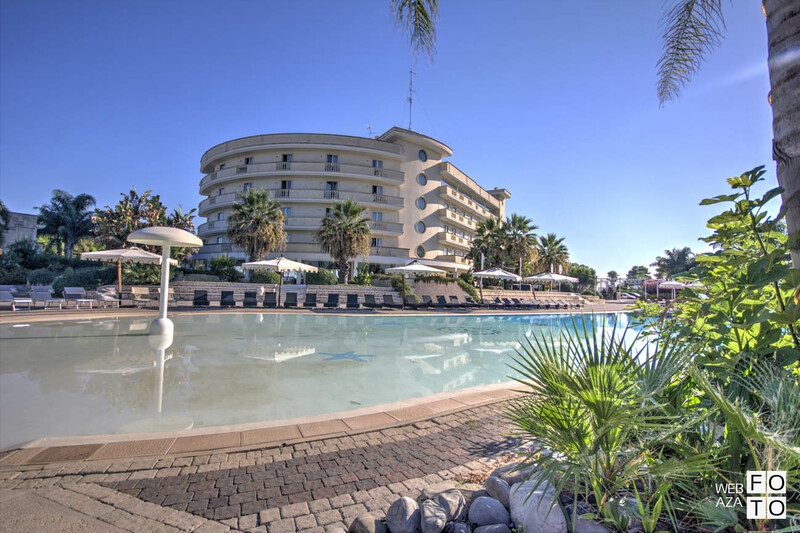 Grand Hotel dei Cavalieri has a majestic and panoramic outdoor swimming pool, suitable for adults and children, with a beautiful fountain, umbrellas, tables and sun-beds. 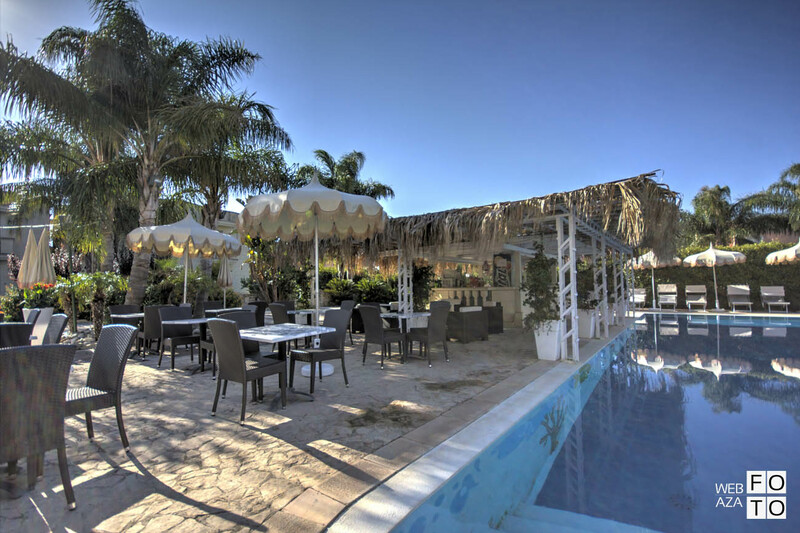 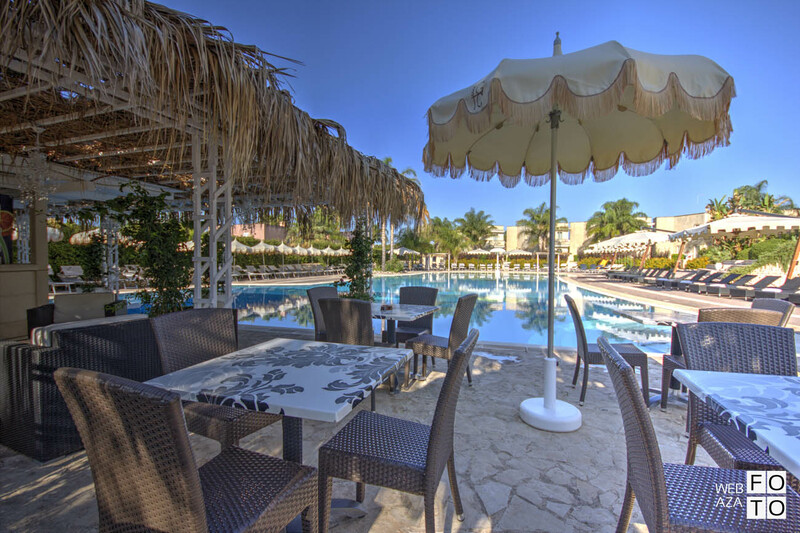 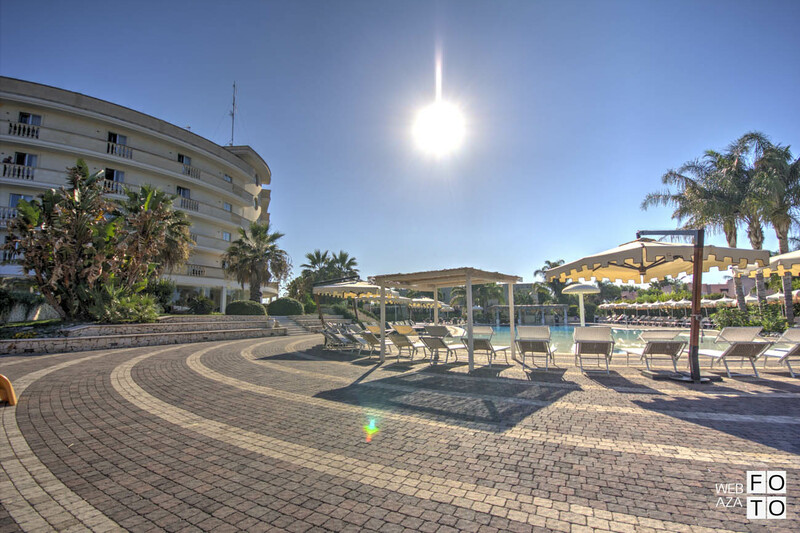 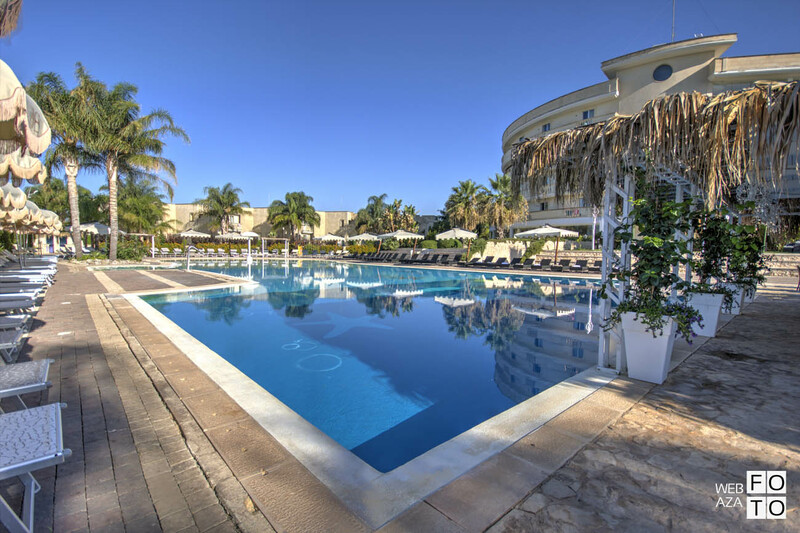 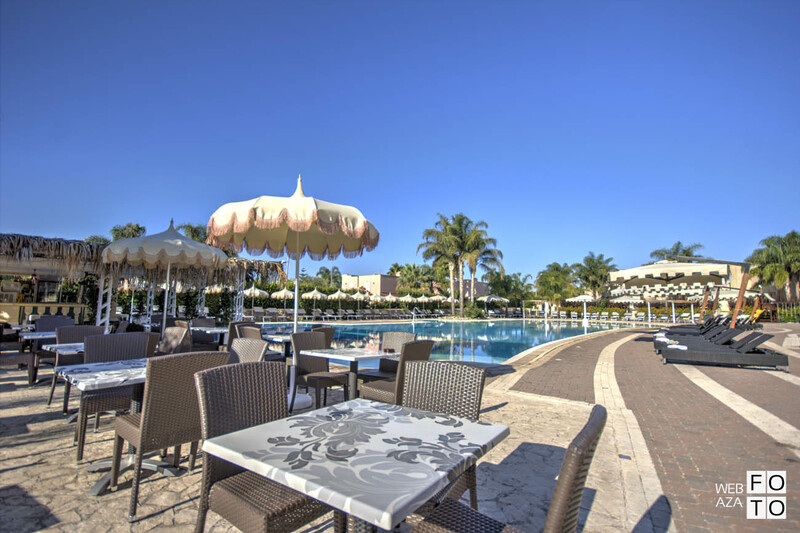 The area consists of a terrace with a wonderful solarium, stone-walls, palm and banana trees. 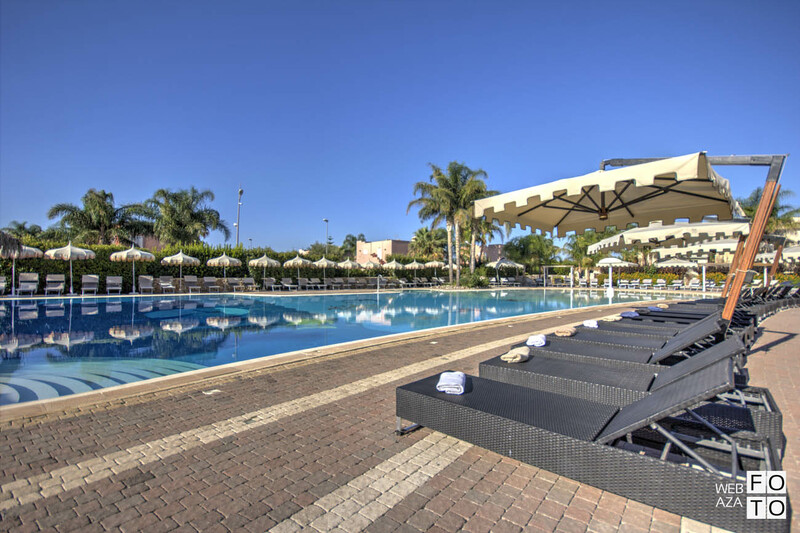 There is an amphitheater, a piano bar, a baby and junior club (from 4 to 12 years). 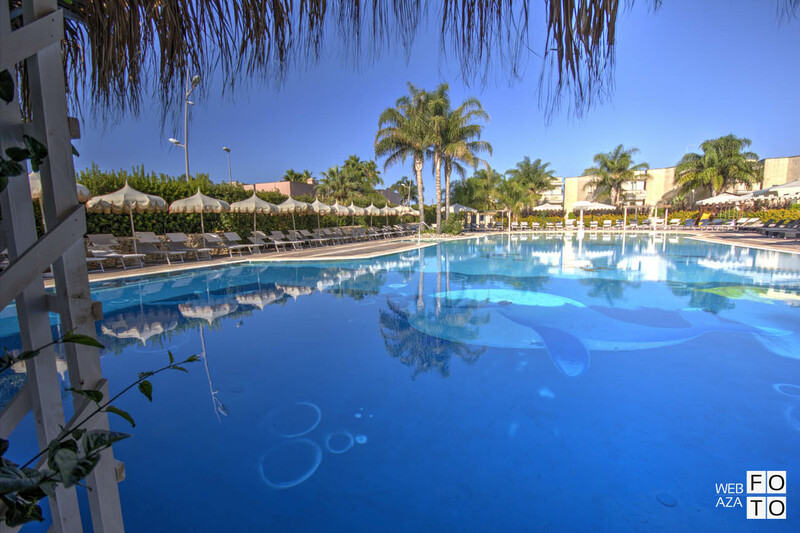 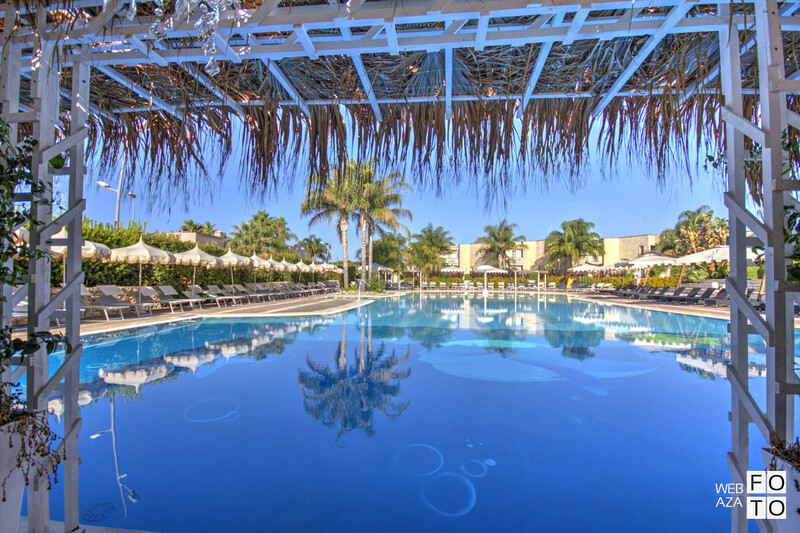 There is, always, entertainment with shows, cabaret, games, water aerobics, sports tournaments and themed evenings.